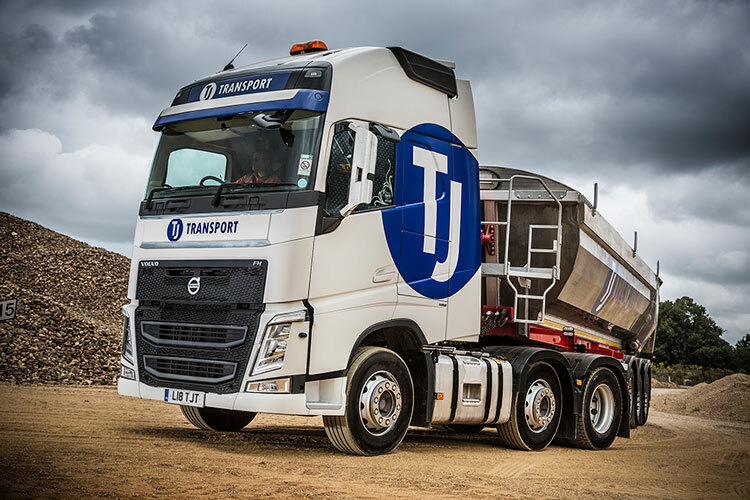 Here at TJ Transport, we operate a fleet of 19 6×2 tractor units with sleeper cabs, each with access to a range of trailers. 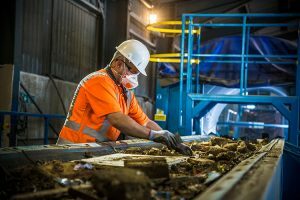 We specialise in transporting aggregates direct from quarries/wharves, and most bulk waste streams including refused derived fuel, non-recoverable landfill waste, wood, plasterboard, and metal. Recently diversifying into freight and general haulage, we have easy access to both Southampton and Portsmouth ports. 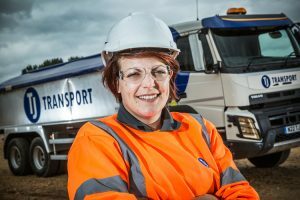 The vehicles in our artic fleet are suitable for a wide range of bulk haulage applications, including within construction, building, utilities and groundworks environments. All of our vehicles are available to hire for waste collection and disposal, as well as haulage per load, per day, or on a contract mileage basis. For every vehicle on the road, we’ve got a skilled and experienced team standing by to ensure that they operate efficiently and most importantly, safely, round the clock – even at 3am for Highways Maintenance. As part of our commitment to safety, our fleet is accredited by the TfL Fleet Operator Recognition Scheme. What’s more, the vehicles in our Artic fleet boast advanced safety systems such as audible left turning warning and 360 degree camera systems. In addition to this, each vehicle is also fully equipped with GPS tracking and cab telephones, ensuring we can locate and communicate with our drivers instantly. For further information about our Artic fleet, or to discuss your personal requirements further, please get in touch – our skilled and experienced team is ready and waiting to help.